Mississippi Landlord Forms are crucial for every one of your rental properties in the State of Mississippi. Having basic forms as well as more comprehensive Mississippi Landlord Forms always available will ensure that you have the right form at the right time. The most basic of the Mississippi Landlord Forms is the written Residential Lease. Having a written lease agreement, signed by all the parties to the lease, provides proof of the terms of the lease, along with the signature of each tenant acknowledging the terms of the lease. It is more reliable than an oral lease, since an oral lease could easily turn into he said-she said allegations in court. 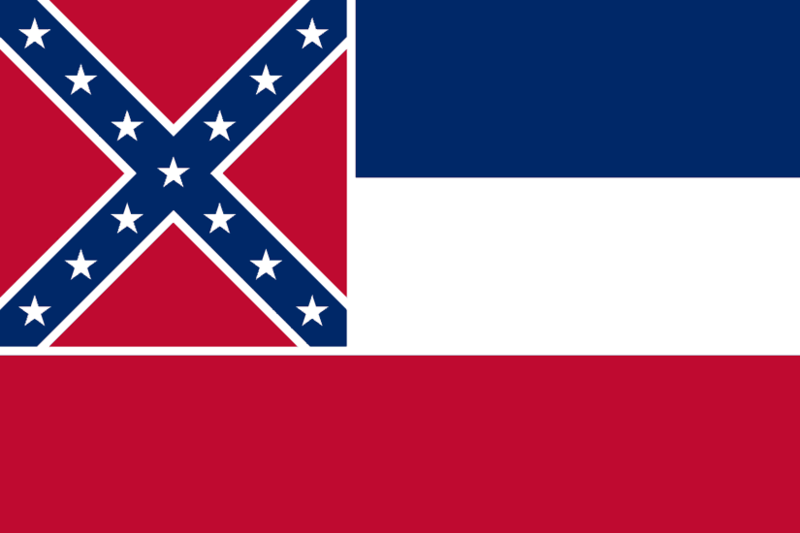 In Mississippi, a landlord may adopt a new rule or regulation after the tenant enters into the rental agreement if it does not significantly alter the terms of the original lease, if fairly applied to all tenants in the premises and does not excuse the landlord from legal duties or responsibilities. Perhaps you wish to assign designated parking spaces, compared to previously having no rules regarding tenant parking. Maybe you want to make tenants responsible for lawn maintenance or to make another change. The Addendum to Rental Agreement will permit you to notify tenants of the addendum in accordance with Mississippi landlord tenant laws. Before handing the keys to the tenant, completing the Move In/Move Out checklist is crucial. Before the tenant moves in, both the landlord and tenant go through the property, noting the condition of the premises. The parties note any defects, damage or need for repairs and both parties sign, essentially providing a written agreement as to the condition of the property. At the termination of the tenancy, both parties again go through the premises, sign off on any damages, defects, and need for repair. This form not only provides a written record of the condition of the property; it can provide evidence of damage to the property beyond normal wear and tear. The cost of repair for any damages that is not the result of normal wear and tear during the tenancy may serve as evidence in an eviction proceedings or for proof needed when deducting the repair costs from the tenant’s security deposit. At times, you may need to enter the property to make repairs, conduct legitimate inspections, and make improvements to the property or for other legitimate reasons. When you use the Notice of Entry, you give tenants reasonable notice that you plan to enter the premises, the date and the reason. Although you are the landlord you should not expect to just show up and gain entry and you cannot just use your key to get in if the tenant is not at home. American Apartment Owners Association has other crucial Mississippi Landlord Forms such as the Notice to Perform or Quit and the Notice to Pay Rent or Quit. When your tenant fails to do something that is required or does something prohibited, the Notice to Perform or Quit requires the tenant to come into compliance with the violation or face action up to and including eviction. An example of when to use this notice is when the tenant fails to do something such as maintaining the premises in a safe and sanitary condition or does something prohibited such as allowing another adult who is not on the lease to move in. The Notice to Pay Rent or Quit informs the tenant to pay all past due rent or vacate the premises or face an eviction hearing. Ordering the Notice of Termination of Tenancy gives you the proper document to inform the tenant that the tenancy will terminate within a stated time period. This is an essential Mississippi Landlord Form for all your rental properties. Including the Disposition of Security Deposit when ordering your Mississippi Landlord Forms allows you to list deductions from the security deposit for past due rent, damages or other costs due from the tenant and to send notice to the tenant along with the remaining security deposit after the termination of the tenancy. It protects you legally from a tenant who may make fictitious claims that you kept part or all of the security deposit for no valid reason. Mississippi Landlord Forms provide you substantial savings over hiring an attorney to draw up the documents and provides you with the right form at the right time. Get all your essential Mississippi Landlord Forms and protect your investment in your Mississippi rental properties. The American Apartment Owners Association provides landlord forms nationwide. Looking for a state other than Mississippi?